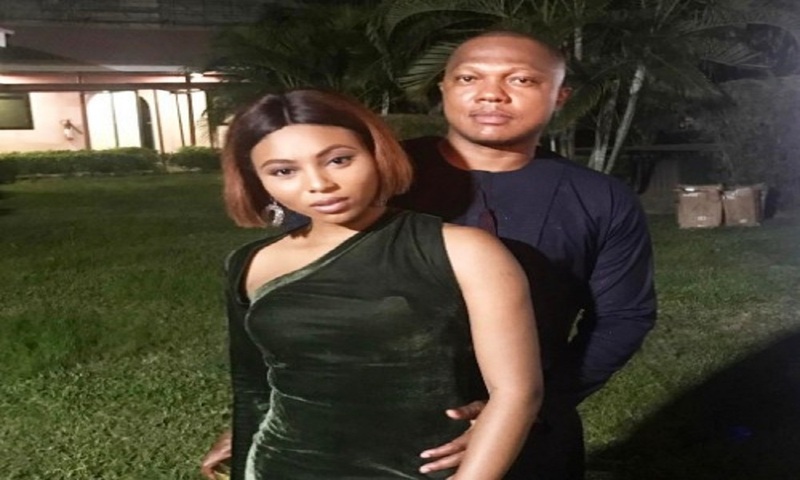 Nigerians are not happy with Stephanie Coker's husband, Olumide Aderinokun for dragging her name to his recent prison case and now his infidelity drama with a university student. Incriminating screenshots shared online yesterday indicated that he invited a university student, Yolanda Aiyemo to Lagos and paid for her hotel room at Eko Signature in order to spend time with her. Although he has reacted and called it 'Fake news' this morning.